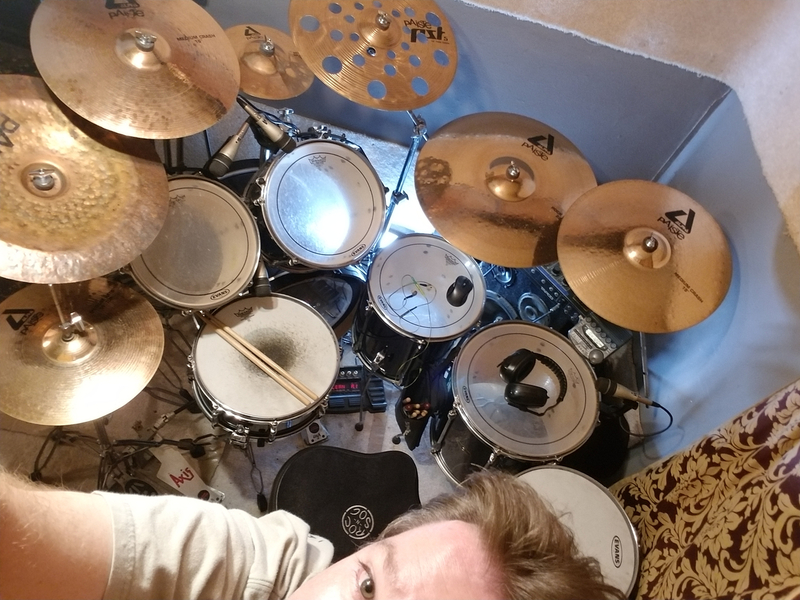 Newer to drums but it's something I'm working enjoyably with and want some people to jam with to maybe take it to the next level. I'm not looking for a full time job but I enjoy playing and writing/producing/recording when I can. Deftones, Tool, Bad Religion, Skinny Puppy, Jane's addiction, Beastie Boys... Newer stuff I'm digging Highly Suspect and Royal Blood and this half retro heavy blues funk thing. I have a lot of jazz theory and influences and electronic influences as well. Drums, guitars, bass, keyboard, piano, tenor sax.